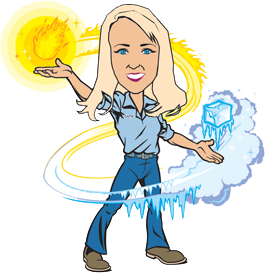 Is your air conditioning not turning on after being idle for months? Blowing air but not cooling? We can help! 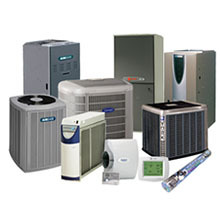 Get the ultimate maintenance services of air conditioner available in Leawood KS, Kansas City and Independence MO at affordable rates. 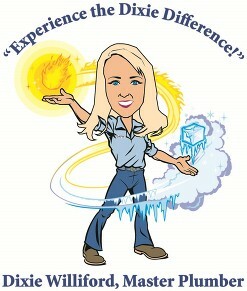 Experience The Dixie Difference! month? With a new energy efficient model, you can enjoy a cool, comfortable atmosphere without the high cost. Get the most for your money by calling in an experienced crew that has handled heating, and AC systems for over 15 years. 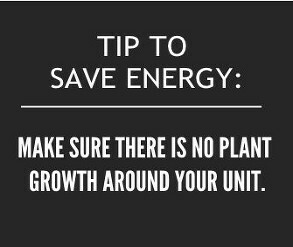 Keeping your heating system running shouldn’t be expensive. With a thorough check, you can keep it going. 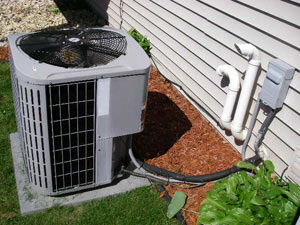 All your heating, and cooling systems should be on a maintenance plan to ensure they are running when you need them to. Save with Preventative Maintenance. Get a break from scorching outdoor temperatures when you walk into your home. With our 23 point inspection for only $189, you can ensure your system is running like it should be.